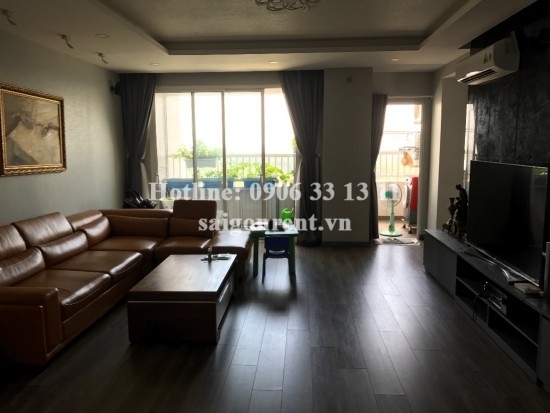 Lexington Residence apartment 03 bedrooms with balcony for rent on Mai Chi Tho street, District 2 - 180sqm - 1800 USD Thank you for finding out information on our products. 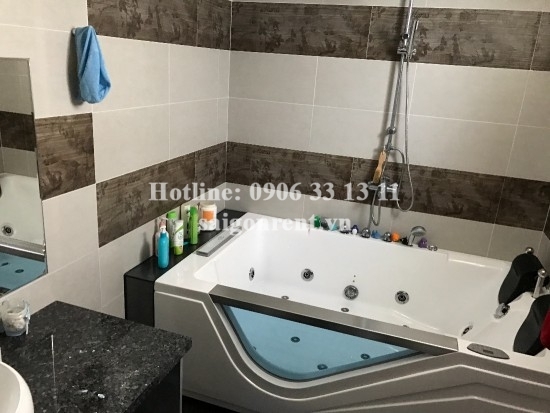 Nice apartment 03 bedrooms with balcony for rent in Lexington Residence Building, at the coner Mai Chi Tho street and Ha Noi Highway, An Phu Ward, District 2, convenient transportation and many facilities. The apartment with usable 180sqm, including: 03 bedrooms, 03 bathrooms, living room and kitchen. 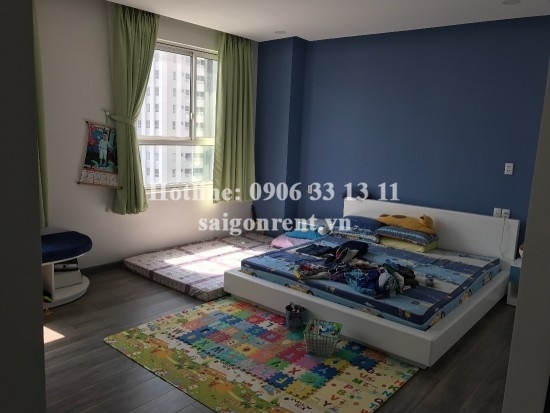 In addition, The apartment has big window, bright and quiet, great for resident. 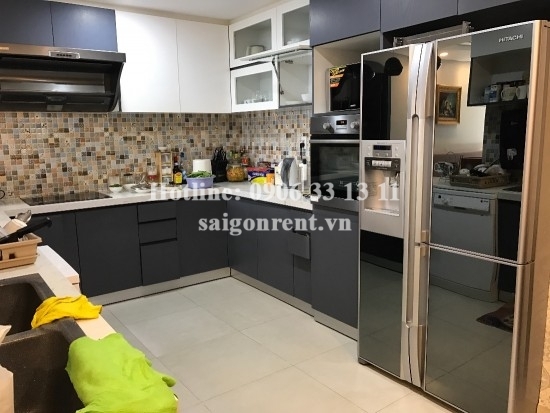 Full advanced furnished such as: sofa, TV, air conditioner, bed, mattress, wardrobe, dinning table, frige, washing machine,...just bring luggage. great for resident. 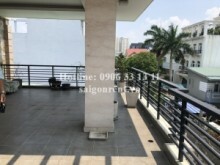 The building are security, many facilities such as: swimming pool, Gym, tennis court, playground for children, restaurant, near pagoda, supermarket, school, many foreigners living.